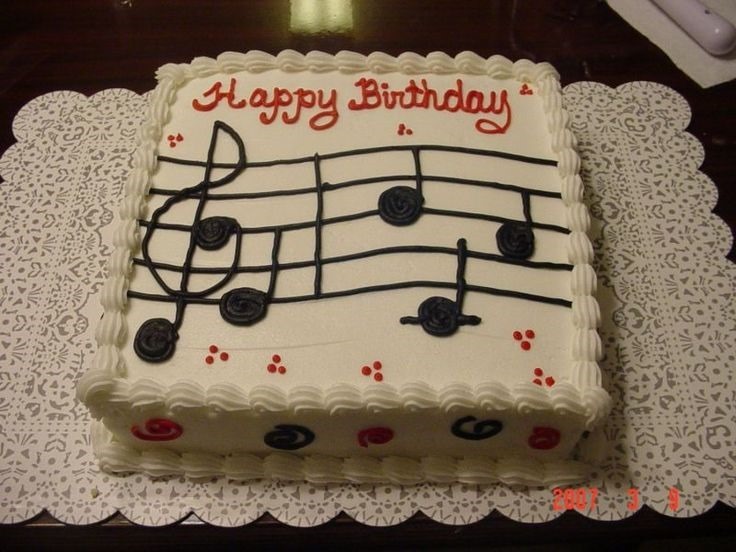 We have only three country music birthdays to share with you this week. We have posted a link to their official website (when one was available), and hopefully that will lead you to a Facebook page or Twitter where you can send a special birthday greeting of your own.If there was no website listed, we have sent you to a link where you could get a little information about the artist. One of them is no longer with us, but like always, we wanted to remember him on his special day. Here are your birthdays for the week beginning Sunday, June 4, 2017. Did we miss anyone? If you know anyone in the world of country music who is celebrating a birthday this week, and we did not get them listed here, I hope you will e-mail us, or drop a comment below to let us know who we missed, and what day they celebrate their birthday. As always, we invite you to follow us on Twitter @countryschatter. We’d love to have you.